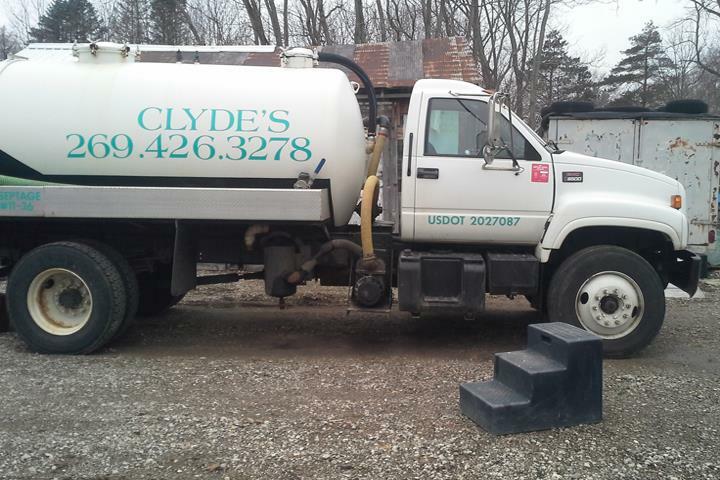 Clyde's Septic Service, in Sawyer, MI, is a leading septic specialist serving the 70 mile radius since 2010. 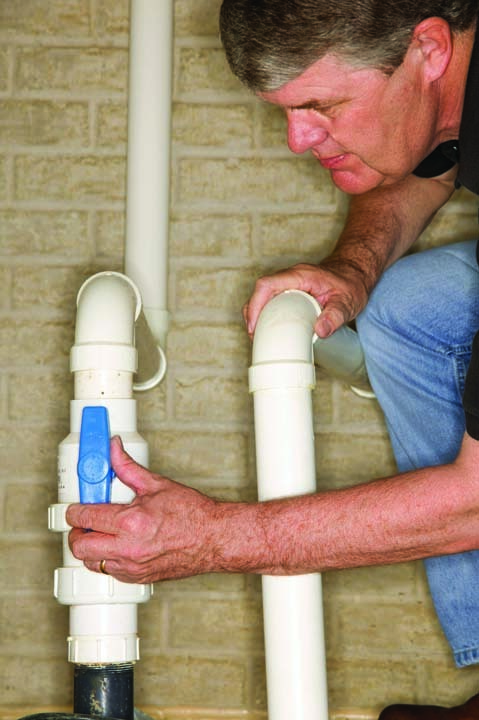 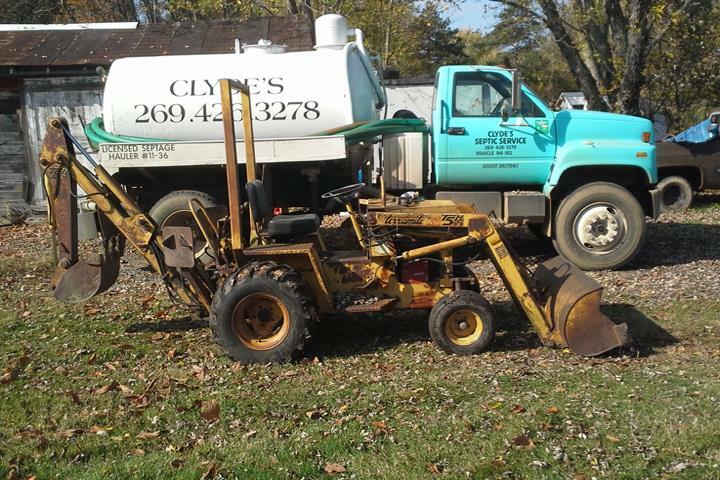 We offer septic pumping and cleaning and riser installs. 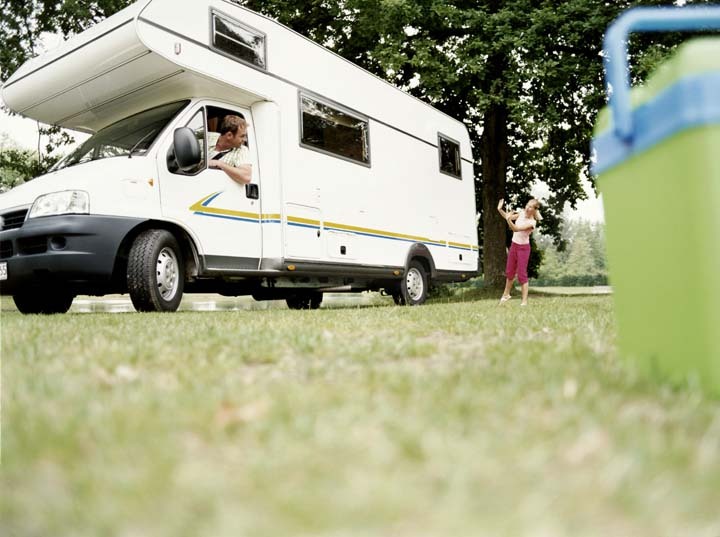 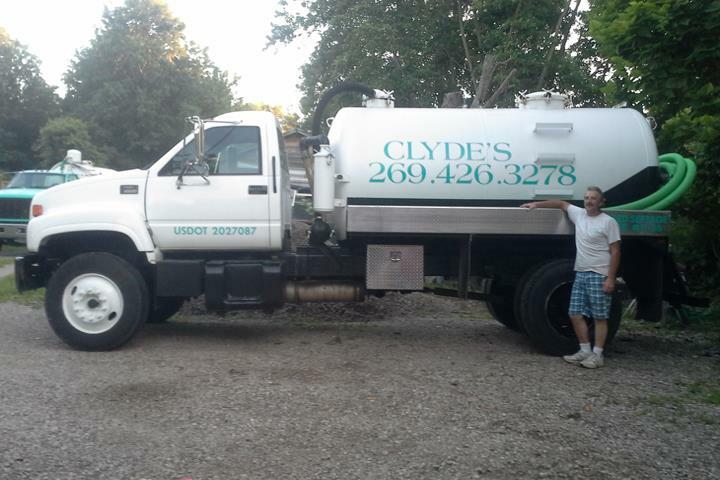 We also specialize in RV pump outs and sewer cleaning. 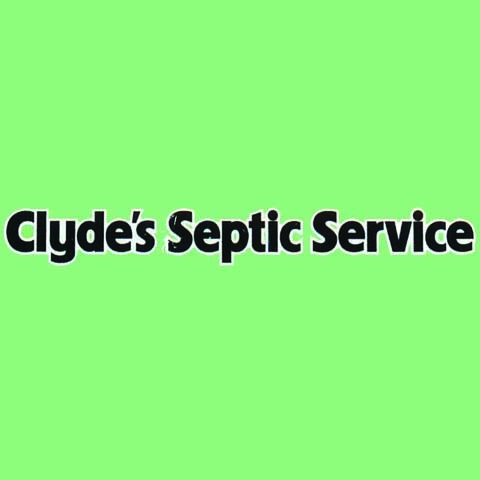 For all your septic pumping and cleaning needs, contact Clyde's Septic Service in Sawyer.